The most sacred place for devotees all across the world, known for its infamously long queues, delicious ‘prasadams’ and rich experience, Tirupati is an important destination to visit for many travellers. Known as the ‘richest temple in India’, Tirupati has the Venkateshwara Temple which sees a footfall of 10,000-50,000 tourists every single day. For a first time visitor, the sheer sight of people, the wait and the entire temple atmosphere can be overwhelming. However, to begin with, tourists can visit the place by booking a Chennai to Tirupati car rental as it is a 3-4-hour drive. Apart from this, visitors must be prepared to look at the mad frenzy inside the temple complex, the high levels of security and the overall allure of the temple. This world-renowned temple covers an area of 2.2 acres and is located to the south of the Pushkarini river. Visitors can rent a Chennai taxi service and make their way to the city to make the first stop at this temple. Considered to be the most divine temple in Indi, the temple offers free food to pilgrims, lodging centres and the famous ‘Laddoo prasadam’. The diety Tirupati Balaji is heavily adorned with diamonds, gold and other precious metals and is a sight to behold. Visitors must definitely make a pit stop here to experience the powerful chanting, the poignant vibe the temple provides. The temple is a great example of Dravidian architecture. The best time to visit the temple and catch the festivities are between the months of November to March. This temple is historic and was founded in 1130 AD by the saint Ramanujacharya. The ancient temple has iconic idols of Lord Parthasarathy and Lord Govindaraja and also a huge water complex with the premises. There are other shrines dedicated to Andal, Chakratalwar, Lakshmi Narayana Swamy, Anjaneya, Tirumala and other deities. This temple houses a beautiful idol of Lord Ganesha which is believed to be growing in size every year. The structure was built in the 11th century by a famous Chola ruler and further expanded during the Vijayanagar empire rule. This temple is located close to Tirupati in a village called Irala Mandal in the Chittor District of Andhra Pradesh. First-time visitors to this temple will be amazed by its beauty. This temple is located 12 km from Tirupati and is dedicated to Lord Venkateshwara. 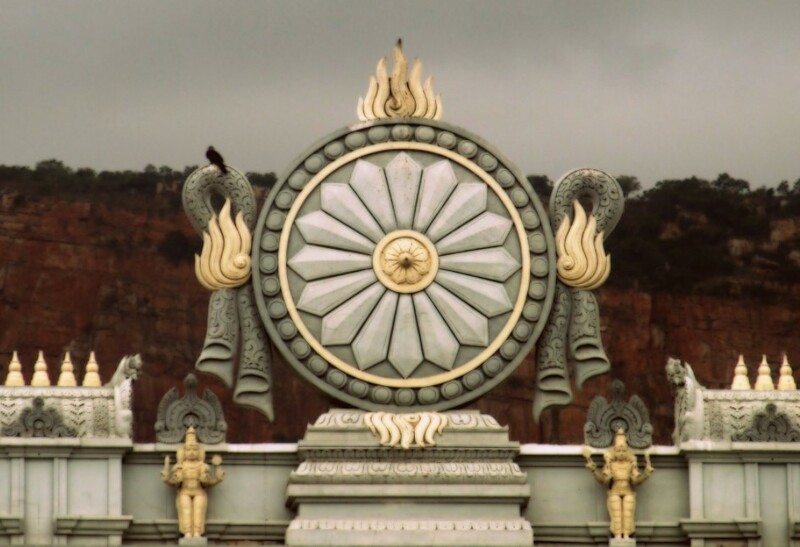 The temple is under control by the Archaeological Survey of India and is maintained by the Tirumala Temple trust. The temple is renowned for granting boons to visitors who come during the months of September to March. Devotees can take part in the Utsav and offer their prayers.